Do you receive the Romance Writers Report (RWR) from Romance Writers of America? You do? Okay, do you have the October issue? Right on. 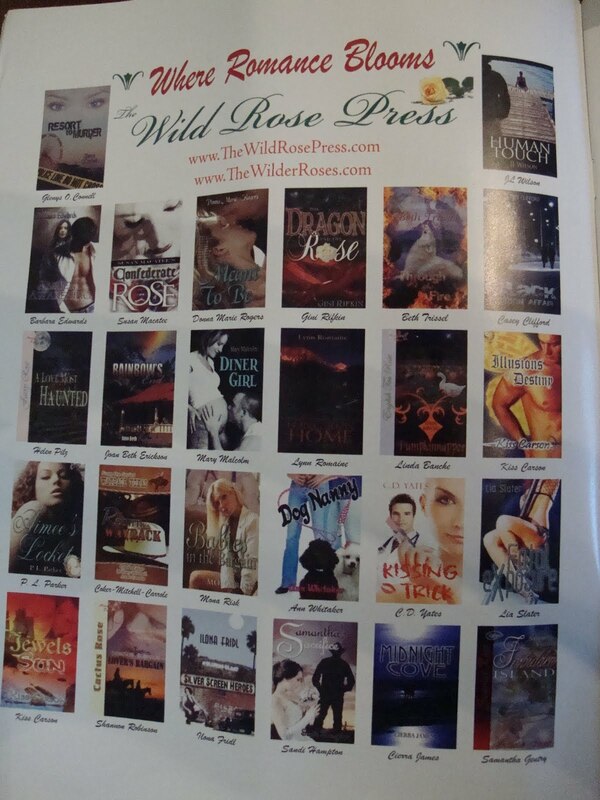 Open it up to the very first page and check out the Wild Rose Press advertisement. Four books down to the very right you’ll spot it. Woot! Fatal Exposure is there looking pretty hot, if I do say so myself. You don’t get the RWR, you say? That’s okay. I took a picture of it! This entry was posted in Fatal Exposure, The Wild Rose Press by authorliaslater. Bookmark the permalink. Thanks, Cari! I'm sure you'll be on there soon! !